Summer is here and I HATE it! It’s the most gloomy and dispiriting of all seasons. 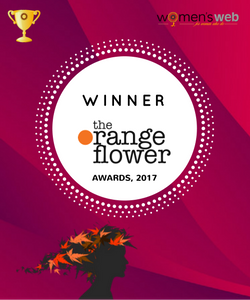 Pune once labeled as the ‘pensioner’s paradise’ is now standing right under the Sun. If nothing, this atrocious weather has taken an uneven toll on you to the extent that Food for a change looks seemingly unpleasant. Even the die-hard Biryani Lovers and Keema Pav Fans will think twice before gorging on their favorites. To help you overcome the lethargia and that sweaty blah- feel, here’s giving you a list that is nothing but a respite in this heat. 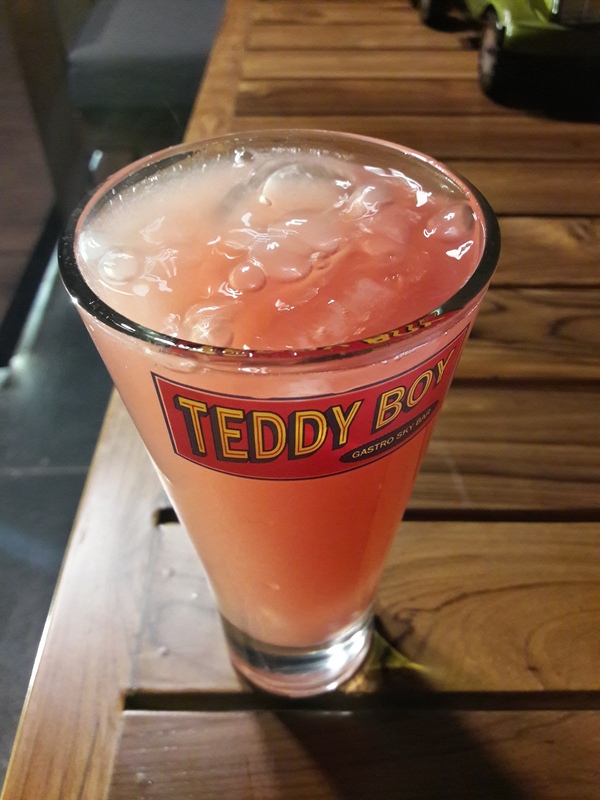 Without any Bhed-Bhav, I’ve got it all covered from humble juice parlours and cozy cafes to hunky dory food chains. Some of them are definitely my new muse while others are just some first loves of this teetotaler! So, here are the ‘Top 10’ excuses for Lobster Pasta Lady to get all Happy High! Always on the top of my list! The PBC Frappe is my comfort drink, their secret ingredient is the consistency which hasn’t faded in years. The sight of that huge cuppa with rich cream on the rims, makes this Lobster as happy as a clam. The blended ice cream lends a unique silky texture and is a worthy Summer Recommendation. Falahaar is a popular spot for those seeking fruity refreshments. Their “Mango Blast” deserves a special mention- A thick mango milkshake with chunks of fresh Alphonso. They don’t use any pulp, so its a fresh pick during summers. Highly recommended for the ‘Aam Aadmi’. 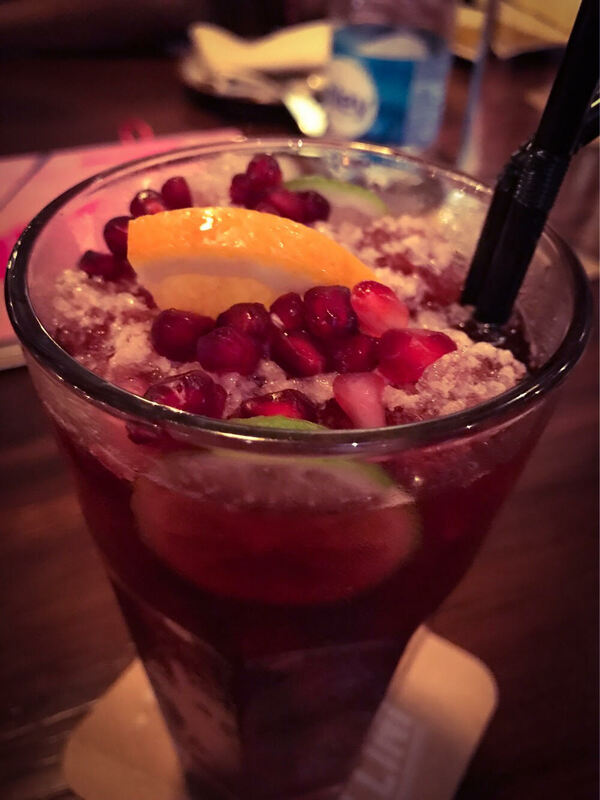 Teetotallers are in for a surprise with this eccentric take on the ‘kala khatta’. 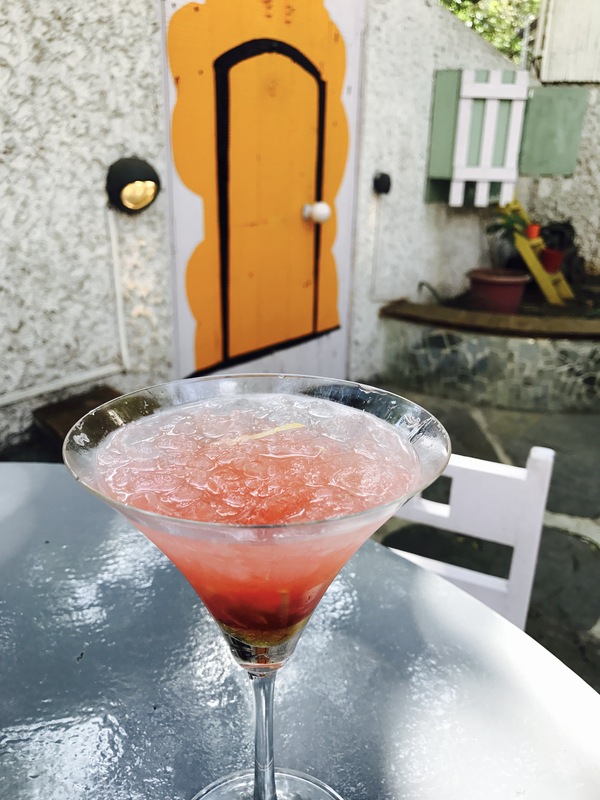 It is truly a blast of flavors with fresh Mulberries muddled with orange, a hint of grape and kala khatta! Tried this stunning beauty at the Anti Brunch at the Little Next Door and can’t get it off my mind ever since. The combination of Ginger ale with honey, lemon and a splash of soda will give the kick to charge you up this season. Summer and Strawberry do not belong with each other but this is that one old favorite which I can’t get enough of. If you are lucky enough, you may find this upto March also, a hot favorite this hot season. One of the most picturesque chocolate creations in recent times. 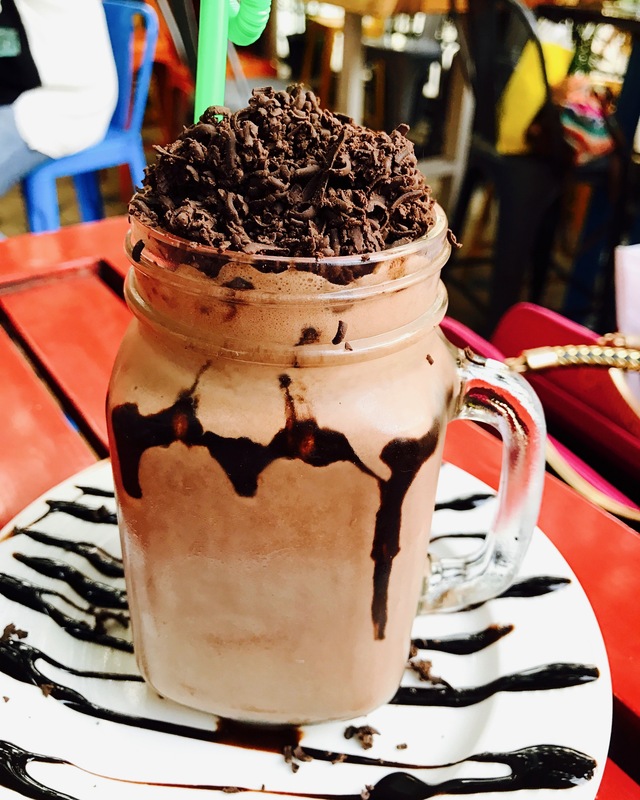 If you can’t digest all the Freak Shake Fad in the market and still want to indulge yourselves then this beauty is meant for you. A thick dark chocolate preparation to feast your eyes and calm your soul. 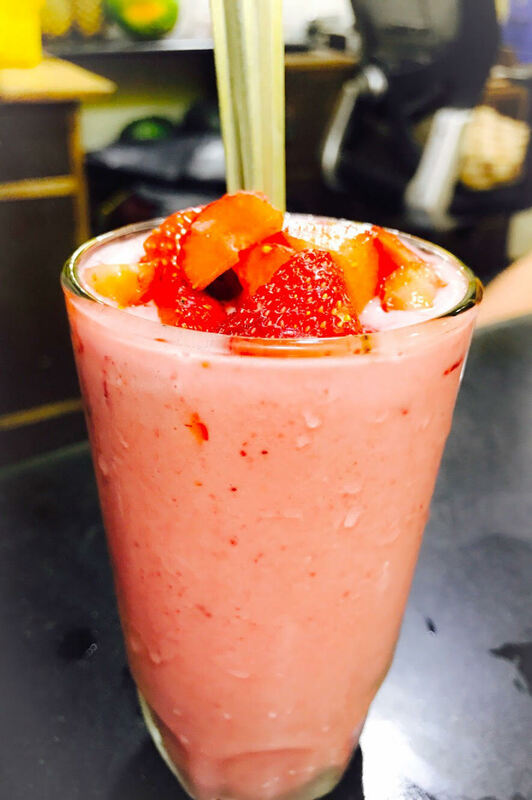 The ‘Banta Strawberry Chat’ has an incomparable flavour, that strawberry essence with a hint of chat is my new muse! 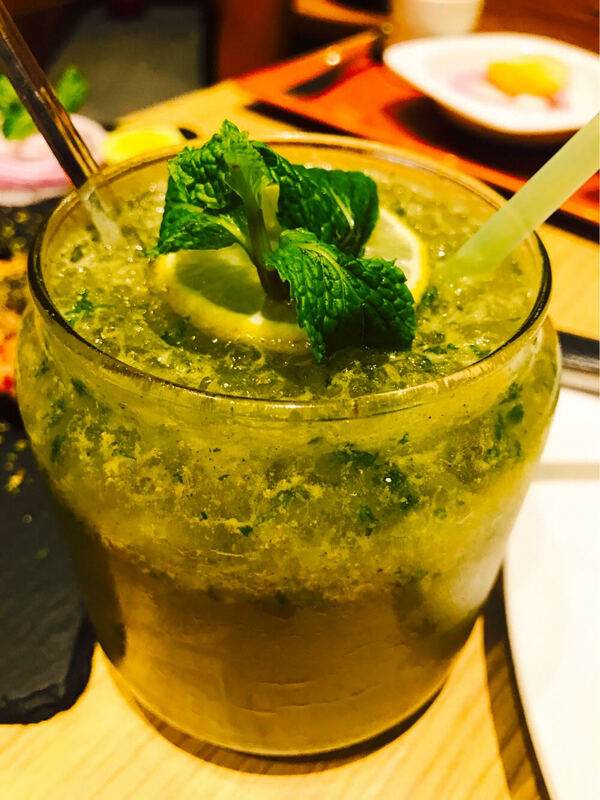 It is served Dilli-style in ‘Banta Bottles’, and definitely that one drink you won’t regret! One of my favorite places to hangout! 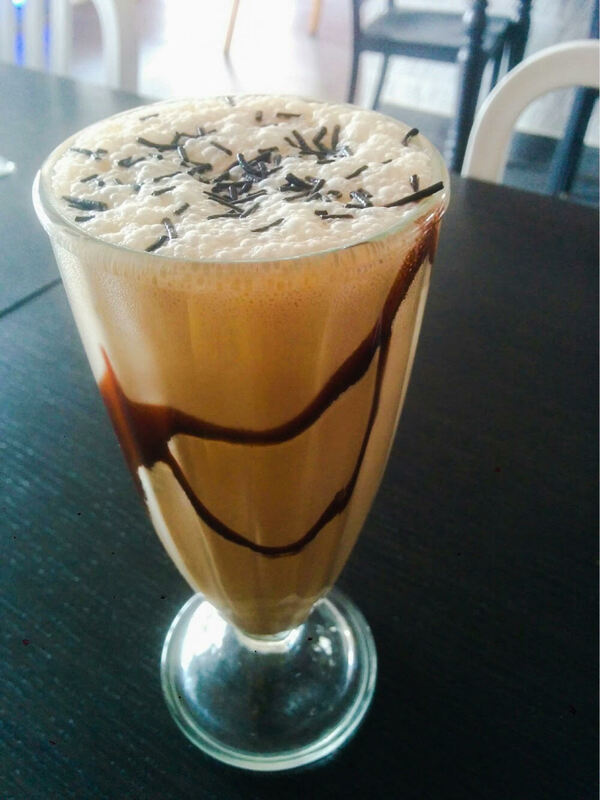 The outlet at Bavdhan is my beloved, the cosy vibes and that tall glass of ‘Hazelnut Frappe’ is the perfect beat the heat combination for me! It is a mandatory visit, if you also feel the summer blues. Frankly, a moment of enlightenment when I discovered that Mc Café is a separate entity and not just another shelf at Mc Donalds! I never really paid attention until a friend introduced me to the cheaper version of a very popular and elite coffee chain! 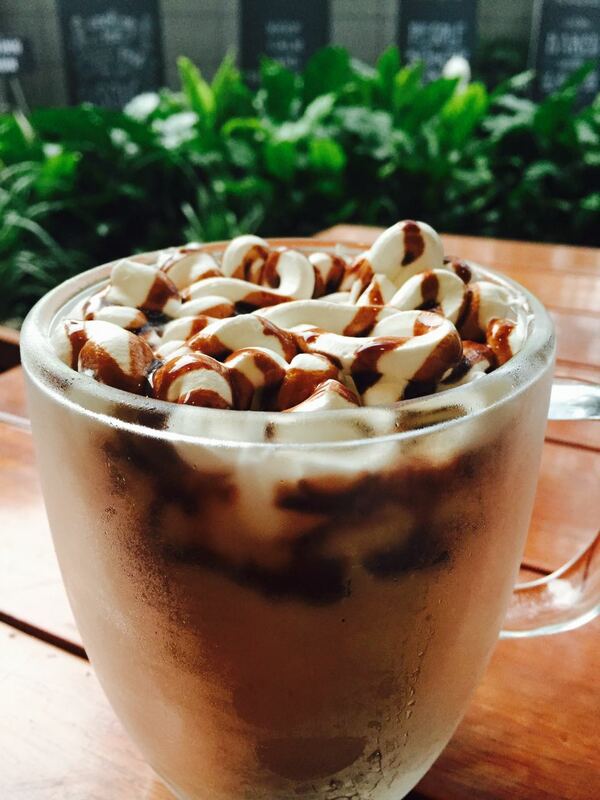 The Mocha Frappe tastes identical and if you crush on crushed ice, then this drink is for you! The flavor of raw mint leaves can soothe you just by the thought of it. With lemon, black salt and cumin at the base, this drink is a recipe for refreshment. Disclaimer: This Compilation is entirely based on personal tastes and preferences. Also, there is no ranking per se but a mere compilation of the best. The opinion expressed in the review is entirely my own and in no manner influenced by any party. The ‘Liquid Nitrogen Swag’ at Creamicals!